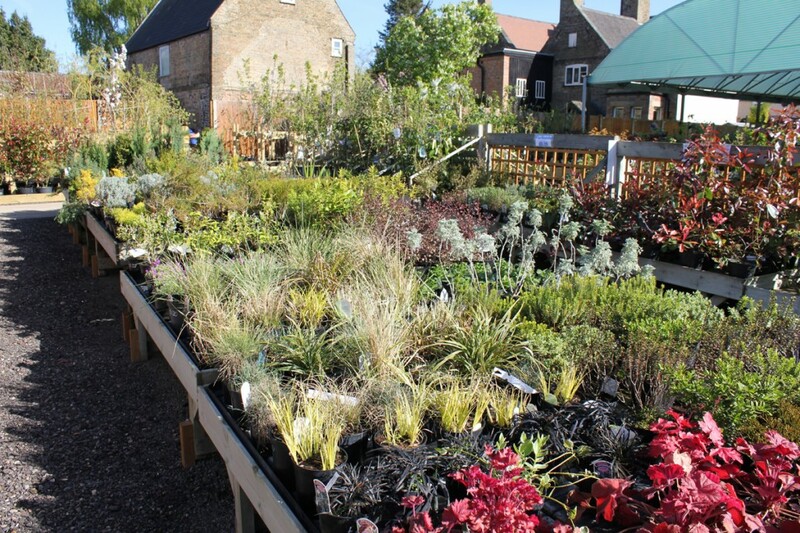 The Downham Garden Centre is a family owned and run business which was established by John Emmerson in 1970. It is currently run by Simon Emmerson along with his staff Carl, David, Amy, Ollie & Jack. 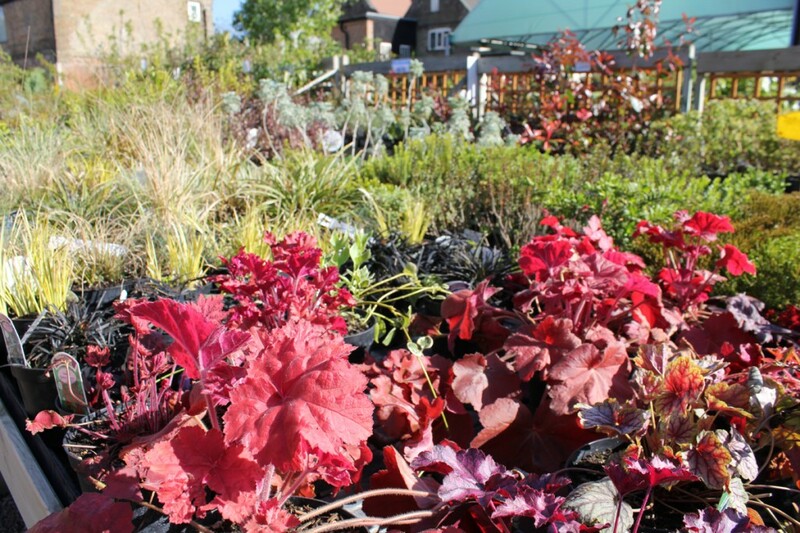 Here at the Downham Garden Centre we offer a wide range of high quality products for your home and garden. 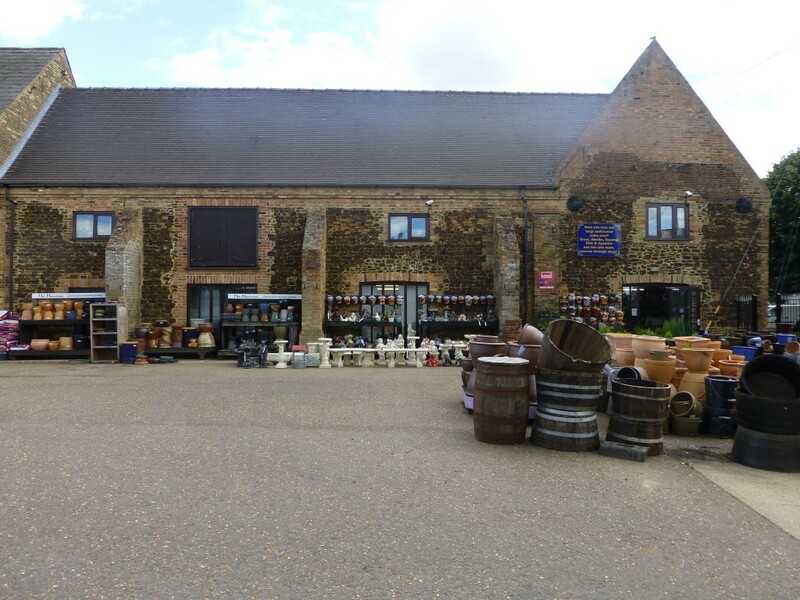 We have a large canopy area to the back of the building which currently houses a variety of plants, pots, aquatic equipment, ornaments, fencing and much more. 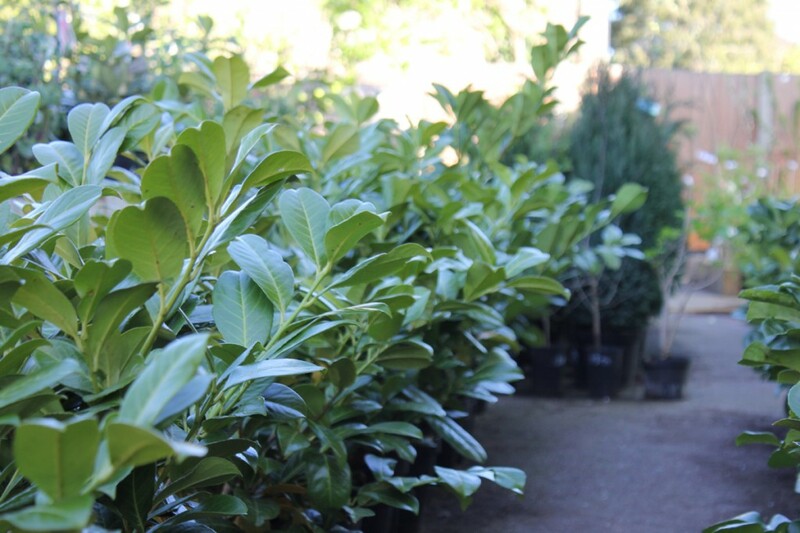 We also stock hard landscaping supplies such as: Concrete, various types of gravel and sand, ballast, posts and slabs. 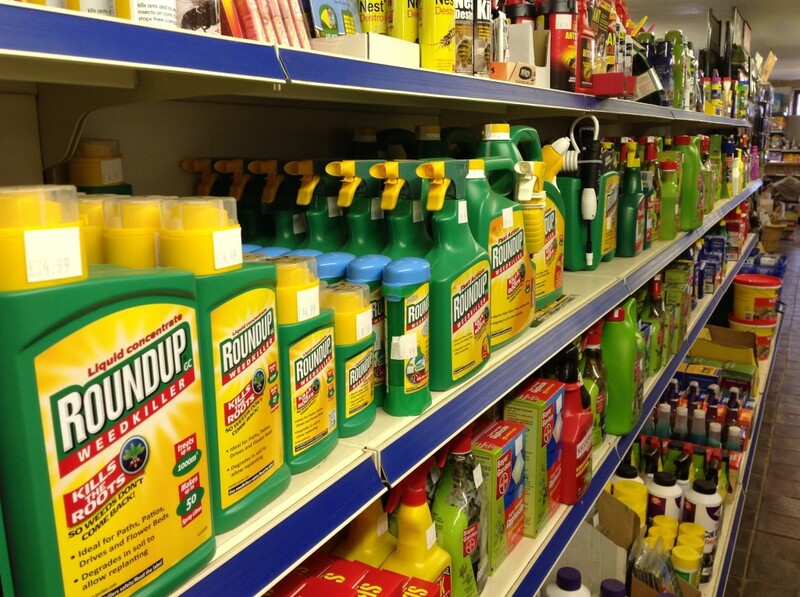 In store we keep stock of grass seed, wild bird feed, bird tables, animal care products, lawn care products, compost, gardening tools and any other gardening accessory you could think of. If we don’t have the item you are looking for we will always try our best to get it for you, just ask! We also offer free delivery to local customers. If you have any questions then please do not hesitate to ask, our staff have a vast knowledge of gardening and would be happy to help. 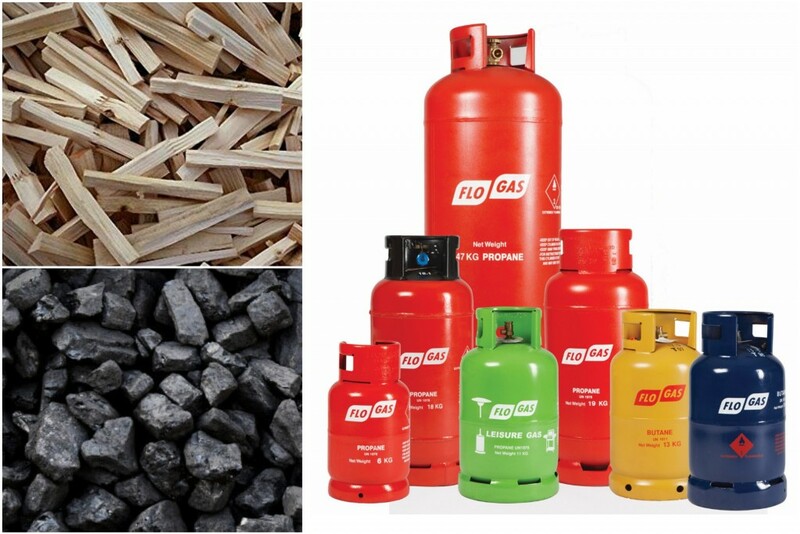 We have a large variety of fuels available to keep you warm this Winter. Gas, House Coal, Hardwood/Softwood logs, Kindling & Paraffin. 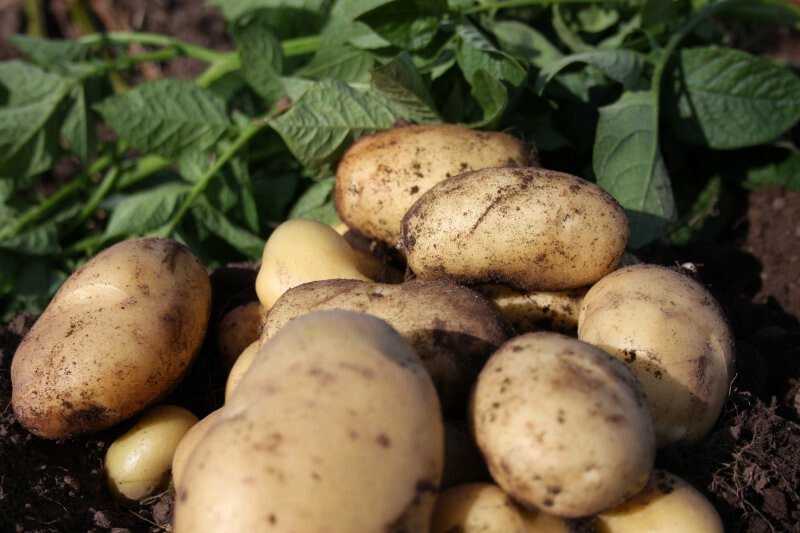 Our First early, Second early and Maincrop Seed Potatoes will be available from mid December! 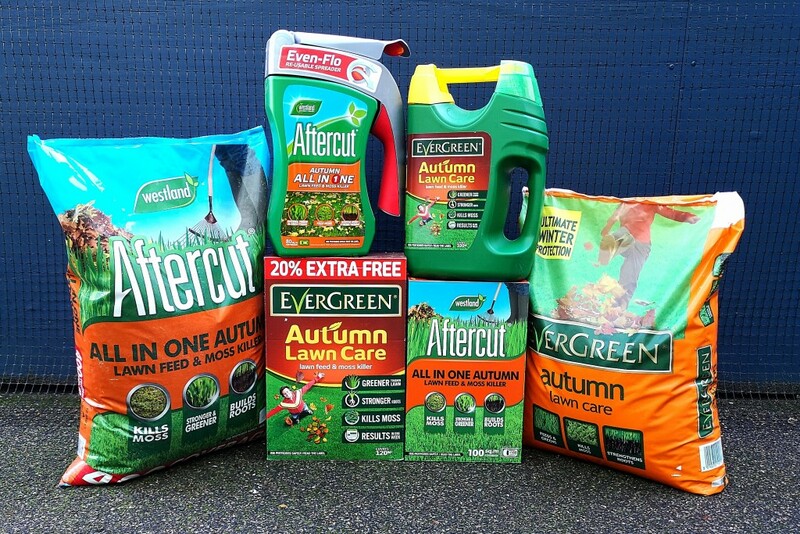 We now have Lots of Autumn Lawn Care products available in store. This is the best way to get stronger, greener, moss free lawn in time for spring! 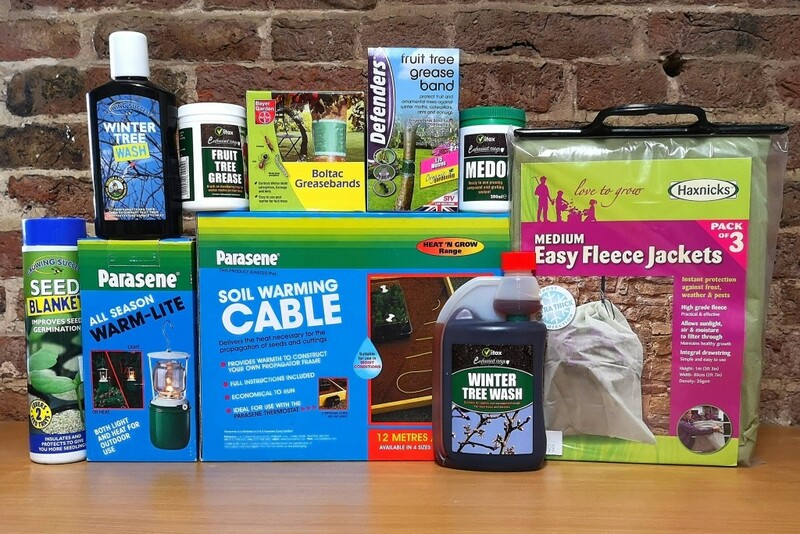 We have a wide range of products available in store to help combat the winter, from greenhouse heaters to winter tree wash we have it all! 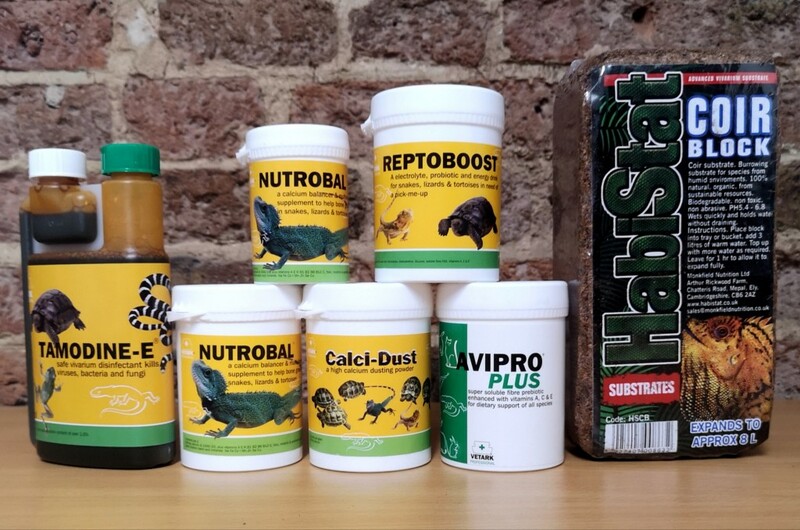 For all of your Tortoise care needs, we now have everything from Basking Lamps to supplements! 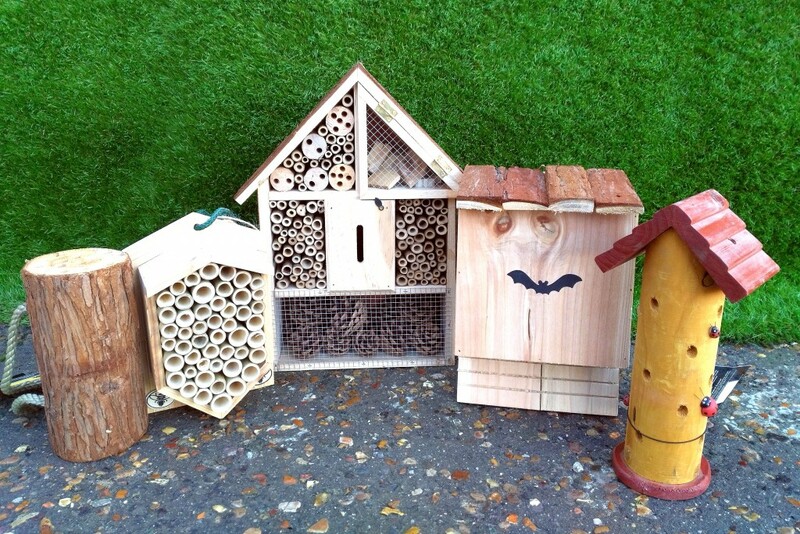 Insect and Wildlife Houses, we have homes for: Bees, Hedgehogs, Mice, Rats, Ladybirds, Bats and many more species. 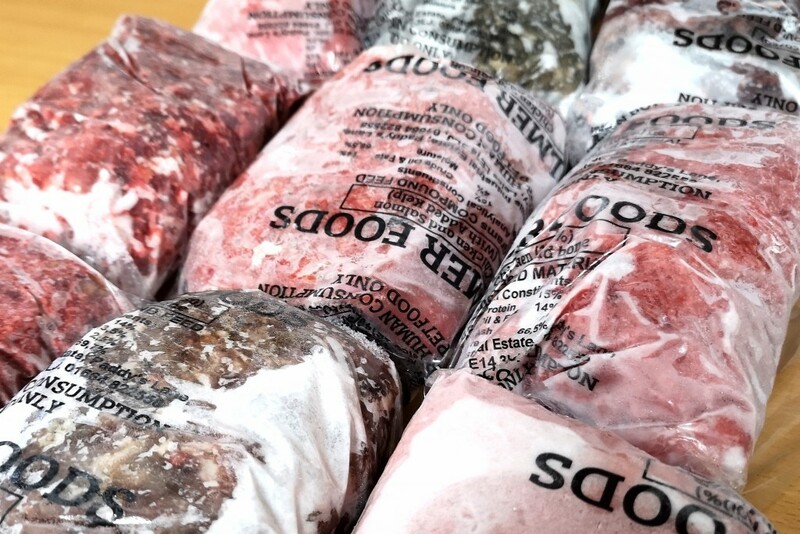 We have 100% natural Frozen Meat Blocks in stock. We have a wide range of footwear and gloves available now. 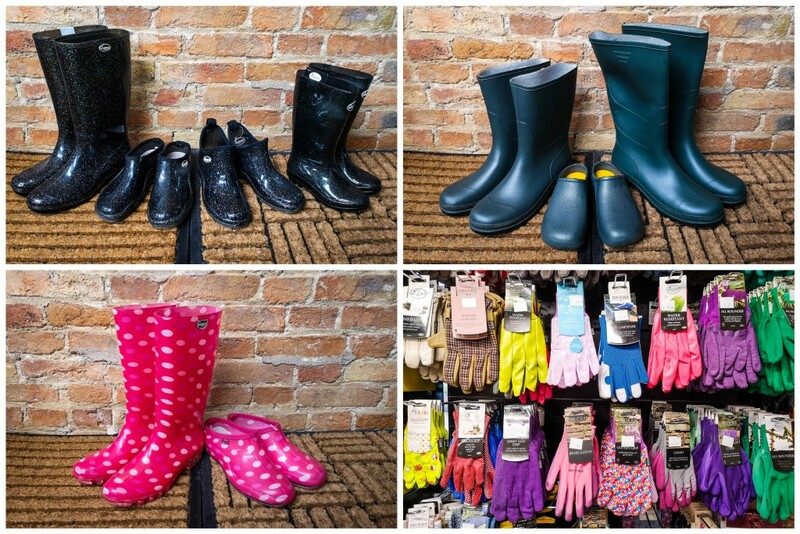 Full Size Wellies, Short Wellies, Boots, Clogs and Gloves suitable for any occasion. 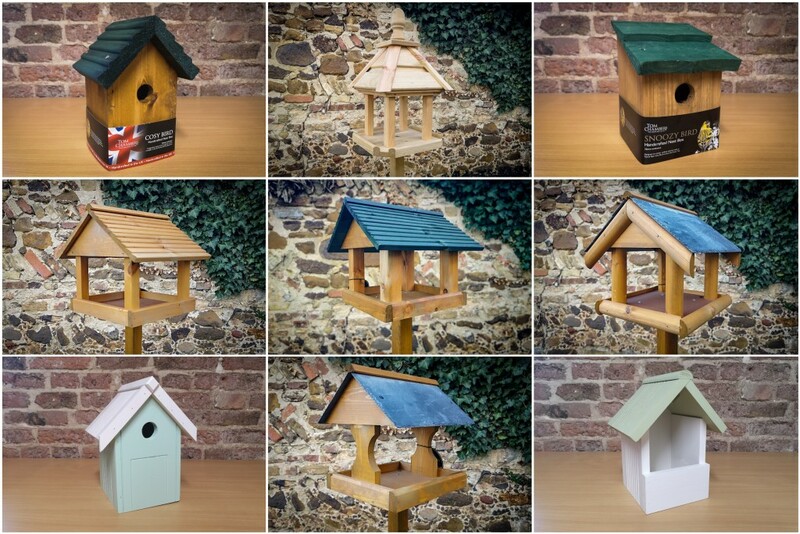 We have a beautiful range of high quality, well built bird tables and bird houses available in store now. 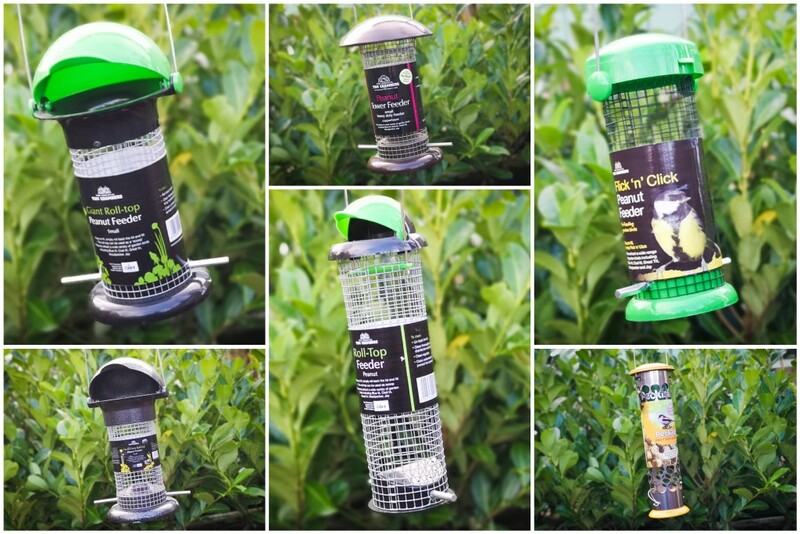 Look after the birds this winter! We now have a variety of Tortoise care products in stock. Keep your paths and driveways clear and safe during the snowy, icy conditions! Available in Minced Chicken, Minced Tripe, Minced Beef and much more. Flo Gas is now available in store! We have now completed our change over to Flo Gas, no deposit required! Seed Potatoes are now in stock! We now have lots of bulbs in stock! Gladioli, Begonias, Lilies and much more.